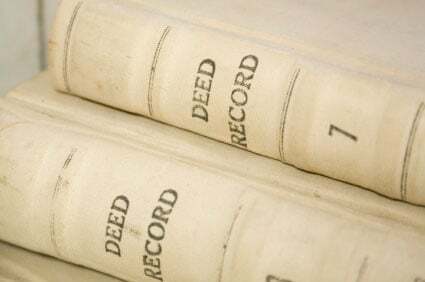 Current & Historical Deeds, Mortgages, Easements, Plats, Property Info, and Oil & Gas Records in over 3,000 Counties nationwide. 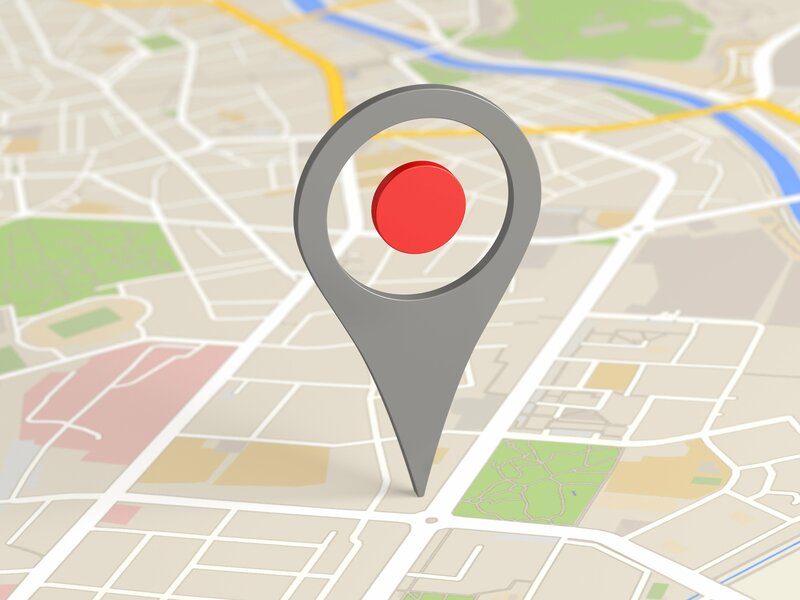 Grantor Grantee Indexes and filtered searches for Counties in Texas, California & New Mexico. Nationwide Google Maps with overlay of Tax, Sales, Mortgage, Oil & Gas Leases, Pipelines and RRC information in Texas. Email notifications of recently filed Oil & Gas related documents including Leases, Mineral Deeds, Royalty Deeds, Pooling Agreements, etc. in Texas and New Mexico. In-depth research of ownership, minerals, liens and easements in Texas and New Mexico. This includes Run Sheets, Property Reports and Mineral Ownership Reports. 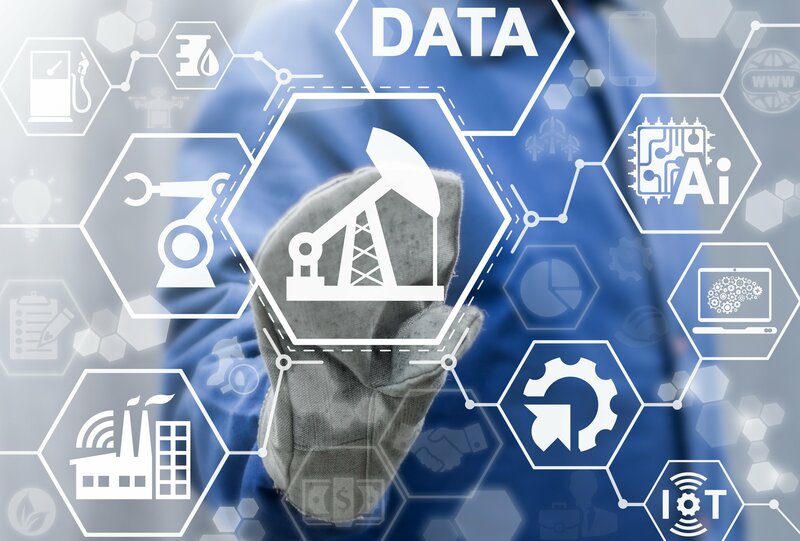 Learn how we can help you get more value out of data. One of the more convoluted concepts in mineral rights and warranty deeds is the Duhig Rule. Named for the court case Duhig v. Peavey-Moore Lumber Company, the Duhig Rule was the outcome of a disagreement caused by one party either unintentionally or willfully misrepresenting the prior ownership of the mineral rights beneath the land. Duhig quickly becomes a quagmire for parties attempting to iron out who owns how much of the minerals under a parcel of land, regardless of who owns the soil on top. The way to avoid it altogether is to be careful when drafting warranty deeds that convey partial mineral rights ownership. Let’s start with a review of mineral rights and warranty deeds. A warranty deed grants clear title to the property buyer. It warrants that everything regarding transference, ownership, and the characteristics of the property are correct and accurate. Mineral rights are the rights to exploit an area (typically underground) for the minerals it contains. Property ownership can be split between surface ownership and ownership of the mineral rights beneath the surface. A warranty deed and a quitclaim deed are not the same instrument. A quitclaim deed makes no warrant (guarantee) that any provisions within the document are verified or valid. What do you get with mineral rights? Reasonable access to the property surface for exploration, drilling, mining, and marketing any minerals beneath the surface. The financial burden of these activities is borne by the mineral rights owner. 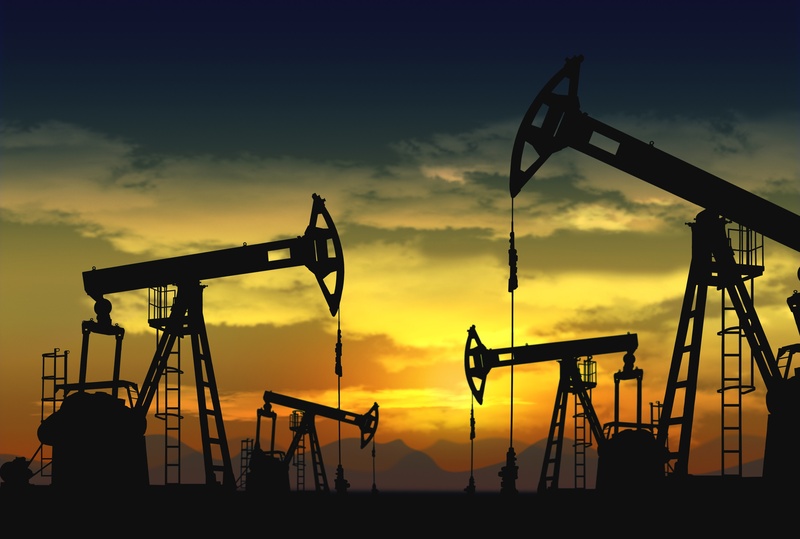 The owner of the mineral rights can execute leases allowing other parties to perform these activities. The mineral rights owner received any and all bonuses and delayed rentals associated with the leases. The surface landowner has no right to anything associated with the leases. The mineral rights owner may be granted the possibility of keeping any minerals found as a fee when the lease expires. If you sell the mineral rights to your land to someone else, you are bound by law to allow that person reasonable access, and you will receive no money from any leases the mineral rights owner executes. Things are relatively simple as long as ownership is split between the surface and the subsurface (mineral rights). 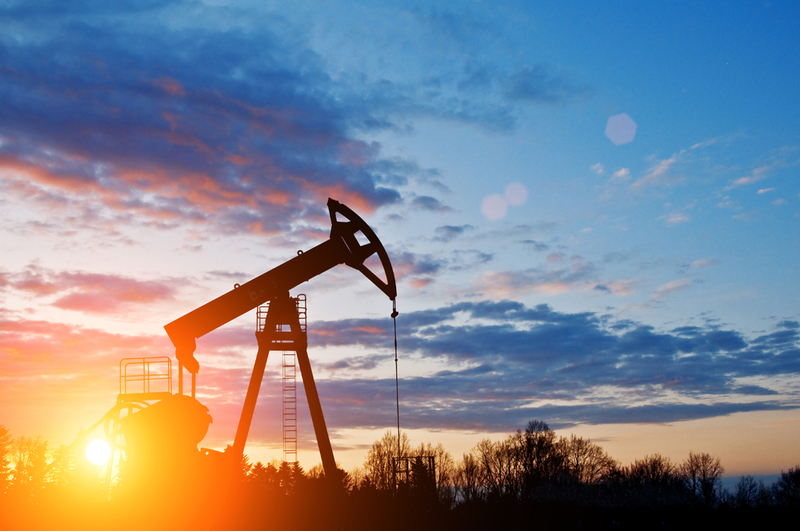 However, when the mineral rights become fractioned, through the sale or granting of a percentage of the mineral rights to another entity, it can get tricky fast. The Duhig Rule stems from a court case: Duhig v. Peavey Moore Lumber Company. This 1940 Texas case sought to clarify who owned the rights to what when a piece of property changed hands. It seems that, due to careless writing in a warranty or special deed, the sellers sold more property than they owned. Several states have adopted the Duhig Rule in part or whole, and a few with modifications. Arkansas, Oklahoma, Texas, North Dakota, and Wyoming all use a form of the rule. Able owns land under which there are exploitable minerals. Able decides to sell the property but retains one-third of the mineral rights. Baker buys the land including the two-thirds mineral rights left after Able retains one-third. Later, Baker sells the land to Charlie, retaining one-third of the mineral interests. Baker neglects to tell Charlie (or mention it in the warranty deed) that Able, the first owner, retained one-third of the mineral interests. Baker meant to sell Charlie 100% of the surface and one-third of the mineral rights. Unfortunately, Charlie is reading the warranty deed as a stand-alone document and believes he is getting two-thirds of the mineral rights while Baker keeps one-third. What does this mean? It means Baker is left with no mineral rights. The Duhig rule states, “…priority will be given to the granted interest.” Charlie has a deed that says he gets two-thirds of the mineral rights. Able has a deed showing he retained one-third of the mineral rights. Therefore, Baker forfeits her one-third to make up for the shortfall to Charlie, all because the warranty deed omitted the information about Able’s retained share. It’s probable that Baker did not mean to misrepresent the share of mineral rights, but even when it occurs inadvertently the Duhig Rule rules. In Wenco v. EOG Resources, Inc., a district court’s decision was upheld by the North Dakota Supreme Court that said the Duhig rule applied to a conveyance of minerals was subsequent to a conveyance of non-participating royalty interest. Duhig cases are tricky at best, but following three conveyances can aid understanding. The Doktors owned 100% of the minerals under a tract in Mountrail County, North Dakota. In 1954, they conveyed an undivided 64/160th interest in the minerals in and under the property to Northwestern National Bank of Minneapolis. There was no dispute whether the conveyance constituted a non-participating royalty interest. In 1957, the Doktors conveyed an undivided one-half mineral interest to Wm. F. Grinnan by mineral deed. The deed contained a warranty clause assuring one-half of the mineral interest was to be conveyed. Nothing in the deed said anything about the share conveyed to National Bank of Minneapolis in 1954. It did say it was subject to any rights existing to prior lessees or assigns previously executed. Winco purchased the Doktors’ remaining interest in 1993 via warranty deed. The deed stated the conveyance was subject to prior mineral reservations now of record. Winco then leased to EOG. EOG discovered productive minerals on the property, but Wenco disagreed with the interest calculated. Wenco sued, claiming its royalty interest should share the Northwest Bank’s royalty burden equally. By precedent, the North Dakota State Supreme Court found that the Duhig rule applied in this instance. Northwestern Bank received its 64/160th share. The Grinnan mineral conveyance was warranted to convey an undivided one-half mineral interest. The Doktors’ then retained a 16/160th share after the reduction for Northwestern Bank, meaning Winco received the appropriate share from EOG. Fortunately, for this case, the court read the entire conveyance and reviewed all documents objectively. All previously recorded deeds and warrants were taken into account when the court decision was made. All cases of the application of the Duhig Rule can be avoided with either a quitclaim deed rather than a warranty deed when property containing mineral interests is sold. Alternatively, reserving a specified quantum of a mineral interest and a reserve prior mineral reservation could avoid future applications of the Duhig rule. The best practice is to consult an attorney with experience in mineral leases and property conveyances when buying or selling land with mineral rights attached. How Do Liens Affect Real Estate Sales? 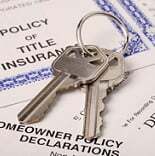 What Are the Most Common Types of Real Estate Encumbrances? 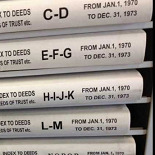 What Texas Public Records Can You Find Online? CourthouseDirect.com is committed to providing fast, accurate and affordable courthouse documents and research by using the potential of the Internet to cut costs and save time associated with obtaining public records and thereby eliminating inefficiencies and revolutionizing the delivery of courthouse information nationwide. © 2019 COURTHOUSEDIRECT.COM. CourthouseDirect.com does not warrant the information contained herein. Site created and maintained by CourthouseDirect.com, Inc.